Plant City’s July 4th Celebration is back. Coordinated by the City of Plant City Recreation & Parks Department, the Greater Plant City Chamber of Commerce and the Florida Strawberry Festival, the skies above Plant City will again fill with fireworks this July 4th. Admission to the event is free, but parking is $5 per car. The celebration will take place on Friday, July 4 at Plant City Stadium at 1810 E Park Rd., parking lot gates will open at 5:45 p.m. and the stadium gates will open at 6 p.m. Activities will be available on the stadium turf (pending weather restrictions) including inflatables, face painting, balloon art, Corn Hole, rock wall and bungee jumping. Along with the stadium concession stands being open, various food vendors will be positioned inside the stadium along the perimeter of the field. Scheduled to perform on stage is Double Barrel Band, leading up to the National Anthem around 9 p.m. The 20 minute fireworks show is planned for 9:15 p.m. following announcements from the stage. Parking will only be available in the stadium parking lot, entering from E Park Rd. only. Due to pedestrian safety, no parking will be allowed near the complex along Park Rd., Jim Johnson Rd. or Gordon Food Service Dr.
No coolers nor any glass or open containers of any beverages will be allowed into the stadium. No alcohol is allowed on the property. Bags and backpacks will be subject to search at the stadium entrance. The event, first held in 2002 and held annually through 2007, had to be shelved due to a lack of funding for 2008 to 2011. Enough sponsors felt comfortable to assist with the 2012 event and the Recreation & Parks Department jumped at the chance to bring it back to life. More sponsors came on board in 2013 and this year, although fundraising was slow and difficult at times, the community has stepped up and again contributed enough in financial and in-kind sponsorships to allow the event to proceed. 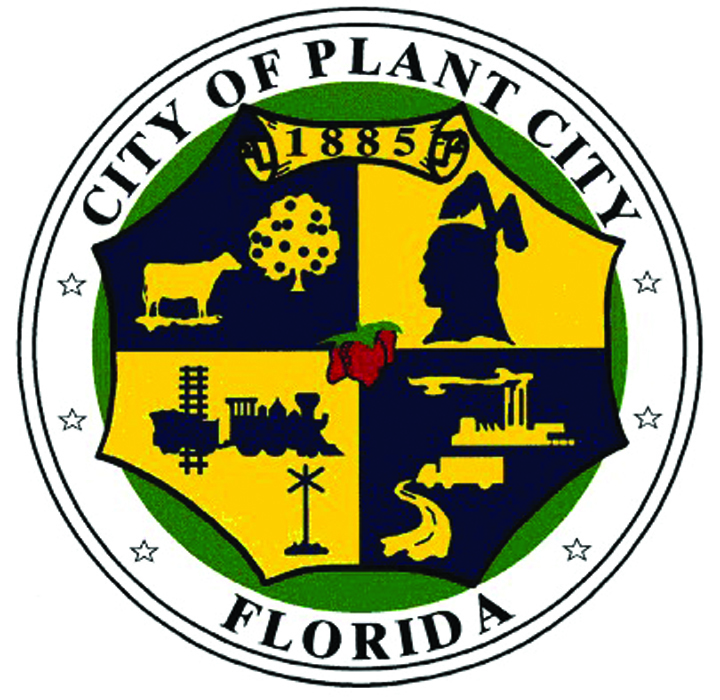 For more information, go to the City of Plant City Website, www.plantcitygov.com, and search “July 4 Celebration” or call the Recreation & Parks Department weekdays from 8 a.m.-4:30 p.m. at 659-4255.